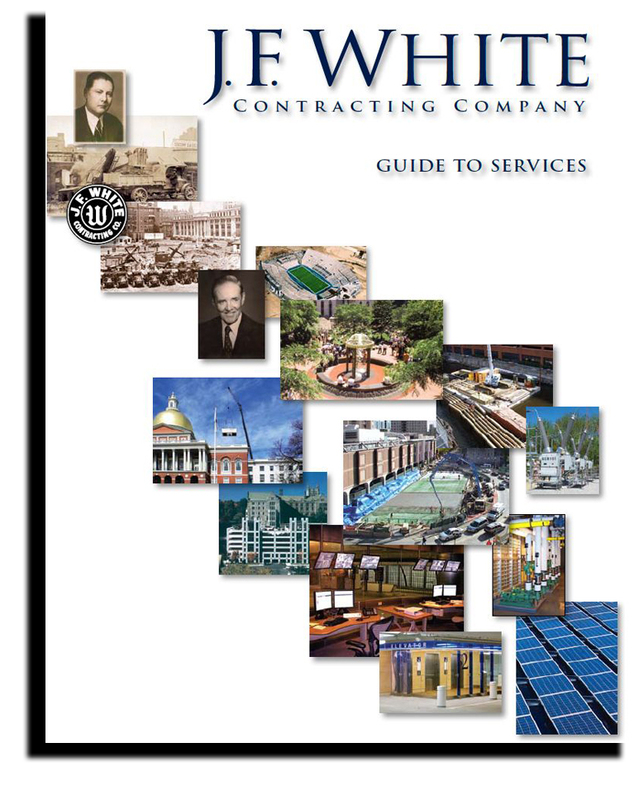 In 1945, Tom White and his brothers Joe Jr. and John returned from World War II and revived the contracting business. Joe Sr. expected the boys to focus on hauling and earth moving. Tom, a Harvard graduate (Class of '42) took a broader view toward diversification and growth. In the postwar economy, public agencies and municipalities emerged as key players providing construction opportunities. Principal among these at the time was The Metropolitan District Commission, or MDC, the umbrella organization that awarded construction contracts for improvements to the region's water and sewer systems, roads and recreational facilities. Eager to establish a relationship with the agency, the boys took a modest job cutting ski trails and building a new ski tow at the MDC Blue Hills Reservation. In 1950, the company was low bidder on what is today known as Storrow Drive. Securing the contract was not easy. The company's bonding agent was against issuing the company a payment and performance bond for the $650,000 project. Without Tom's knowledge, Joe Sr. personally indemnified the company in the amount of $50,000, securing the contract. Joseph F. White, Sr. would not live to see the profitability of the boys' first major project. He died on September 6, 1950. Much of the company's work in the 50s and 60s shifted to the Massachusetts Department of Public Works (DPW), responsible for road improvements and highway projects throughout the Commonwealth. Early on, bridgework was sub-contracted, but eventually the company developed the expertise to construct major highway overpasses with its own personnel. When funding allocations shifted from the Interstate Highway program to the expansion of rapid transit, White's market focus also shifted. The Charles River dam project transformed J. F. White Contracting from a New England road builder and excavating contractor to a competent and well-recognized heavy/civil contractor. As the company grew and prospered, Tom delegated authority to qualified professionals who brought new talents, experience and a sophisticated approach to the organization. 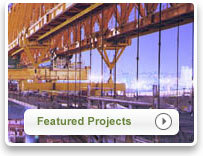 Project experience included the Deer Island Wastewater Treatment Facility, a vital component of the cleanup of Boston Harbor; The Ted Williams Tunnel for The Central Artery; and finally the North to Chardon Segment of the CA/T, connecting the existing harbor tunnels to the newly depressed I-93 North and South.